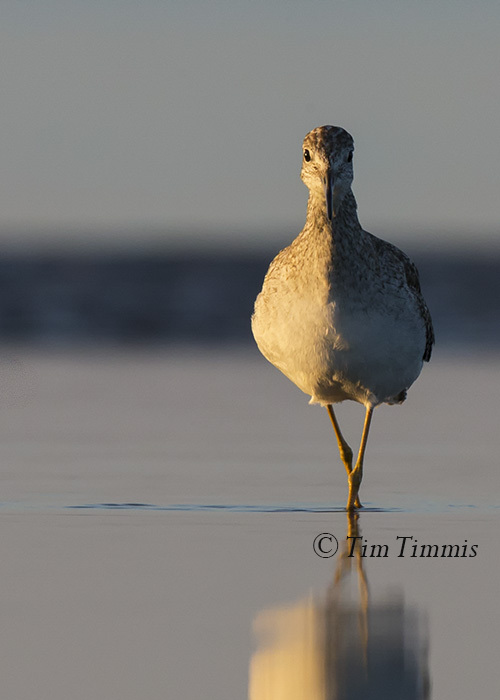 Hence their name, Yellowlegs. 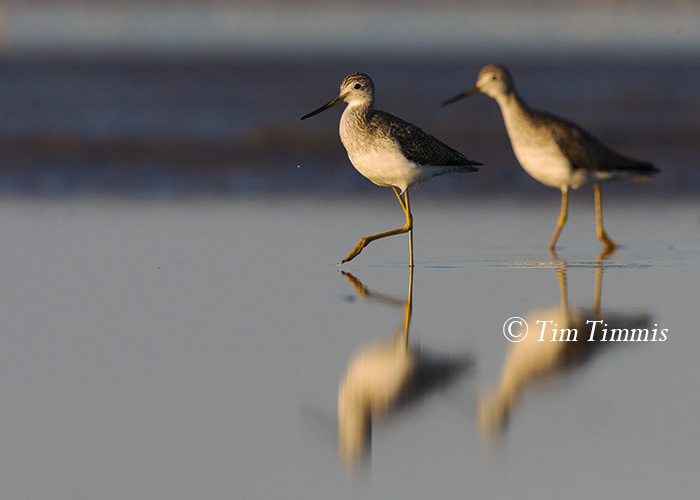 These shorebirds move around very fast while feeding in the shallow water. It’ a challenge to track them and keep them in focus so I tend to use all focus points on them when they get close. They have been in abundance this year at Bolivar Flats. 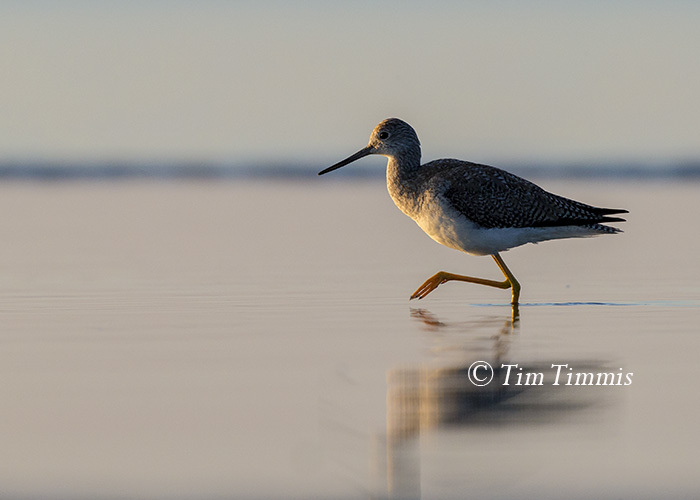 This entry was posted on March 15, 2015 by Tim Timmis. It was filed under Birds and was tagged with Bolivar Flats, Canon 1.4x III, Canon 1DX, Canon 500mm F4 IS II, Skimmer ground pod, Wimberley II, yellowlegs. They are always on a march. Like how calm the water is with these captures. Like the split shadow on the full frontal shot. Seems like every time conditions are right something comes up. I need to make it back out there. Thanks David. You do need to get back out there. It’s been good this season so far. I skipped this weekend as I was recovering from being sick all week. It’s time to head back to High Island as well. Beautiful slanted light and water reflections. Thanks. Thanks for checking out my blog and commenting. It was a good day to lay down and get some bird photos. Beautiful. I especially like the last one.